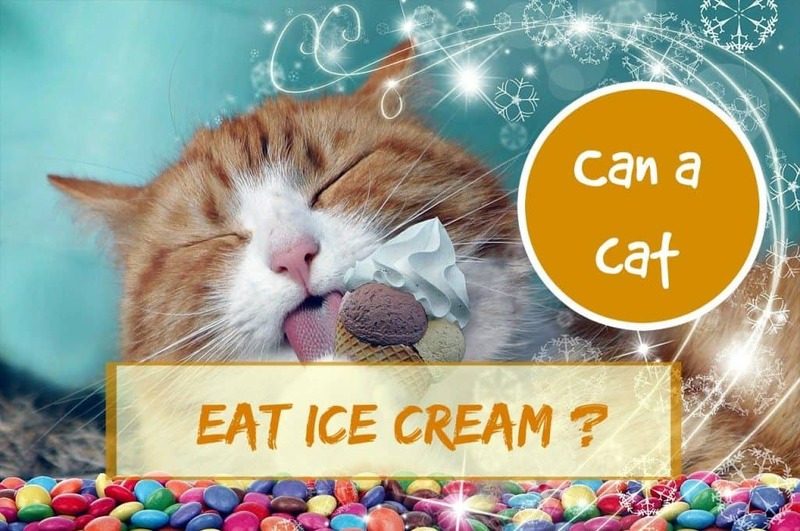 Home > Nutrition > Can Cats Eat Ice Cream | Treat or Threat? Brace yourself, summer is here! It’s getting hot outside and it’s that time of the year where ice cream becomes the purrfect treat. It’s sweet, creamy and cold; just what you need to relax and enjoy this warm breeze blowing on your skin. As you close your eyes and enjoy this simple pleasure, your little beast climbs on your knees and decides to give it a try. Yep, that’s right, your cat is eating ice cream! He is not the first one to do that and he won’t be the last but is that really good for him? Can cats eat ice cream? Ice cream: Treat or threat? Let’s see what ice cream does to your cat so you can decide whether to give him some…or not. What Is Ice Cream Made Of? Definition of a standard quality ice cream by Goff, H. Douglas in “Ice Cream Ingredients”; Dairy Science and Technology Education Series. University of Guelph. We can already eliminate water as being a threat to kitties, as we all know it is not what’s gonna hurt our cats. On the other hand, one needs to be careful when looking at the rest of the ingredients. However, and this is a big deal, one sweetener sometimes found in ice cream is very suspicious. It has been proved to be very dangerous for dogs. Its name is xylitol. No studies have been conducted on its consequences for cats but we’d rather be safe than sorry. 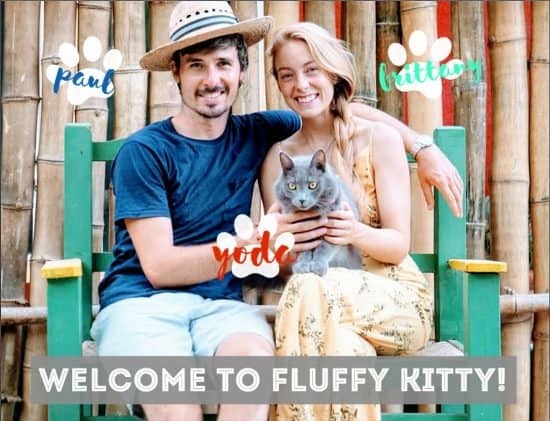 If you see this barbaric name on the package, do not give it to your cat. *Although most sweeteners are not dangerous for your cat, know that too much sugar can in fact harm your cat. Always be conscious that poor-quality cat food or high-sugar diets can lead to serious health problems (obesity, diabetes). Stabilizers are used to allow food ingredients which do not mix well, to remain in a homogeneous state after blending. Some examples of famous stabilizers are agar, cellulose, guar gum, pectin, starch or xantham gum. Emulsifiers act as an interface between the conflicting components of food like water and oil. Their role is seen as essential for ice cream manufacturers but it may not be that good for your cat (and for you). Even though they are present in such low quantities, we recommend not to play with fire when feeding the beast. 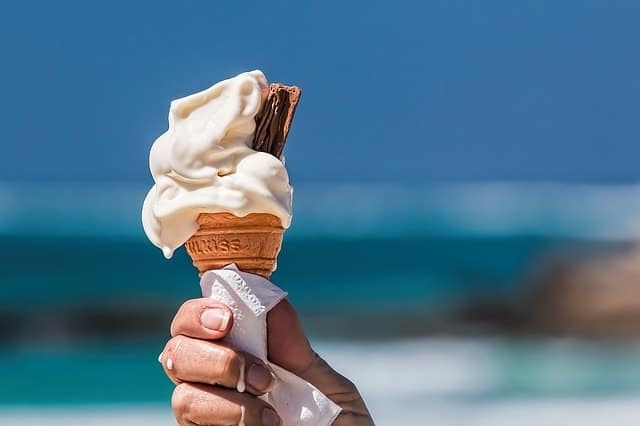 Depending on the type of ice cream you eat, the stabilizers and emulsifiers used may be less natural. Here at Fluffy Kitty, we believe that natural is always better! I kept the most controversial ingredient for the end: Milk. Most people believe that milk and cats go together like a horse and carriage. Well it’s not that simple. 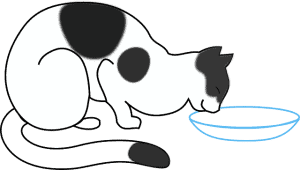 Sure, cats love that delicious taste but it is not always a good idea to give them milk. Indeed, lots of our fluffy friends cannot digest milk without getting sick! Yes you heard that right, lots of cats become lactose intolerant as they grow up. The amount of enzymes that digest lactose usually decrease in their body after weaning; making them not equipped to digest milk anymore. This can cause bloating, flatulence, vomiting, diarrhea or more generally, upset stomach. Not only is this painful for your cat but it’s also dangerous in the long run. How to know if your cat is lactose intolerant? 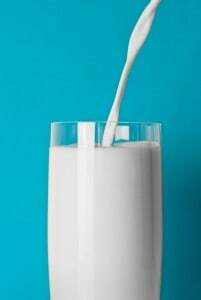 Usually when given a spoon full of milk the effect of a lactose intolerance will come after 6 to 12 hours. If nothing has happened in that time lapse, you’ve got a winner! Otherwise, you could potential have a dirty stain somewhere in the house. Not all cats are lactose intolerant! It’s important to know that not every cat has a problem with milk. Check this out! So why do we insist so bad on this lactose intolerance issue? Simply because most cats develop some sort of intolerance problems and that there is really nothing in milk that a good diet will not provide. So you can try to give your cat milk but make sure to check that it does not upset his little belly. In the long run, more serious problems could occur. If you could save your buddy some trouble, wouldn’t you like to do so as soon as possible? Does the Ice Cream Flavor Matter? YES, absolutely! One of our friends recently asked us “Can cats eat chocolate ice cream?” The answer is no! Pure and simple. Not only is ice cream controversial as mentioned earlier, but if you add chocolate to the mix, it becomes deadly! 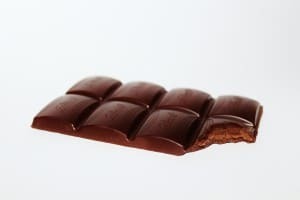 Chocolate contains cocoa which contains theobromine, a very powerful and toxic substance for your cat. Depending on the amount ingested and the metabolism of your cat, symptoms can vary from a simple diarrhea to death. That being said, most commercial chocolate ice cream does not contain a substantial amount of cocoa but it’s still enough to disturb your cat’s fragile body balance. Final Thoughts: Can Cats Eat Ice Cream? Cats do not gain anything nutritionally from eating ice cream that is not already present in a well-balanced food made for cats. The potential problems outweigh the potential benefits! Our recommendation: Stay away from ice cream and find another healthier type of treat! There are so many good things you can do for your cat that does not involve playing the sorcerer’s apprentice with your best friend. Find him a new toy, get him some cool furniture, improve his diet and feed him with the healthiest food out there. Ice cream with lots of sugar is bad for our cats. I used your blog . thanks.